Continue reading Rwanda: U.S. Taxpayers Pay Millions for Homeland Security Genocide Trial of Jean Leonard Teganya . 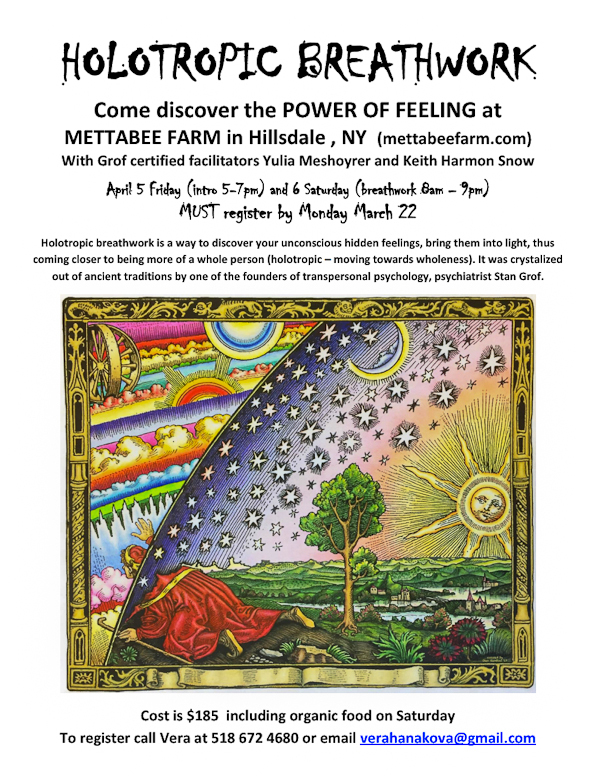 Another unique powerful intensive workshop where you can experience the power and possibilities of Holotropic Breathwork in a short-weekend full-group setting. Join Grof-certified facilitators Yulia Meshoyrer and Keith Harmon Snow for a brief but powerful immersion in self-transformation in lovely autumn in rural upstate New York, just a few hours from Boston and New York City, and close to Albany and the Berkshires of western Massachusetts . For early registration (with $50 deposit) the price is $150. Continue reading HOLOTROPIC BREATHWORK . Direct SDN link: https://socialdocumentary.net/exhibit/keith_harmon_snow/3969 Click on title(s) above to go directly to the SDN exhibit; click on keith's name above to go to an index page of all of his SDN photo exhibits. Continue reading AFGHANISTAN: HIS NAME WAS DILAWAR. 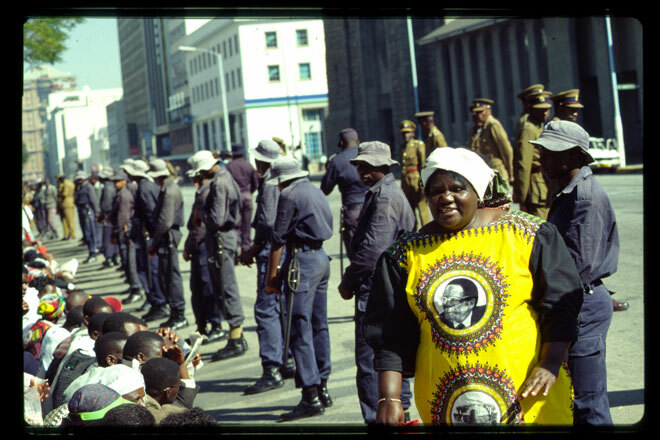 A coup d'etat in Zimbabwe has many people asking questions. Mugabe worshippers might do well to listen to the people of Zimbabwe. Continue reading ZIMBABWE: IT'S AFRICA, STUPID..
Continue reading STATEMENT ON CLIMATE & CLIMATE GURU DR. GUY MCPHERSON. The United States and its allies have embarked on a dangerous path of aggression against the government of North Korea and its allies China and Russia. As usual, the western propaganda system presents a near unified front showing how horrible and atrocious the North Korean government is purported to be, and how murderous and ruthless and amoral their intentions are purported to be, and how their military objectives and missile programs--now allegedly targeting the 'free' world--are out to dominate the rest of the world, starting with their deadly missiles being launched against the United States and our ally Japan. So goes the propaganda. rocked Seoul for two days on 9 May and 10 May 1990. 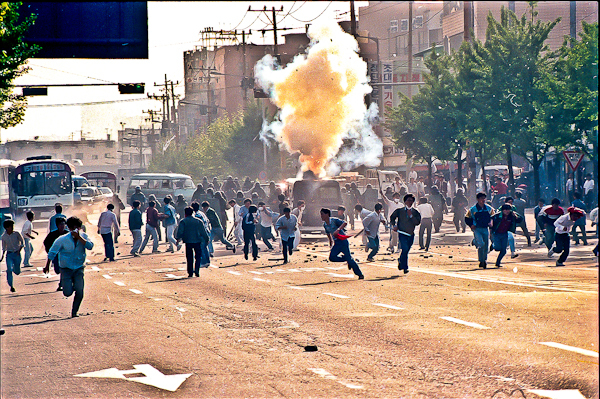 Continue reading DEMOCRACY & DICTATORSHIP IN KOREA. 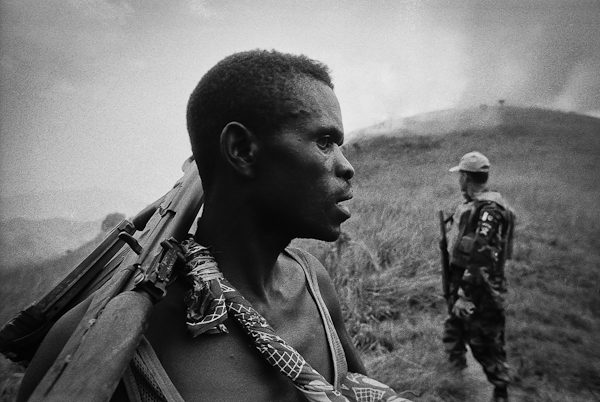 Effacer Le Tableau is a documentary photography exhibit that documents atrocities, war, suffering and genocide in the Democratic Republic of Congo, and the culpability of outside forces, especially the elite terrorist regimes of Rwanda and Uganda. This exhibit was created and entered in the Social Documentary Network "Call for Entries" Documenting What Matters, January 2017. 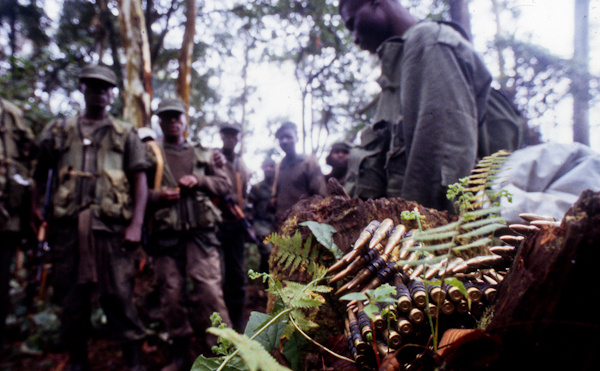 Continue reading EFFACER LE TABLEAU: GENOCIDE IN CENTRAL AFRICA. 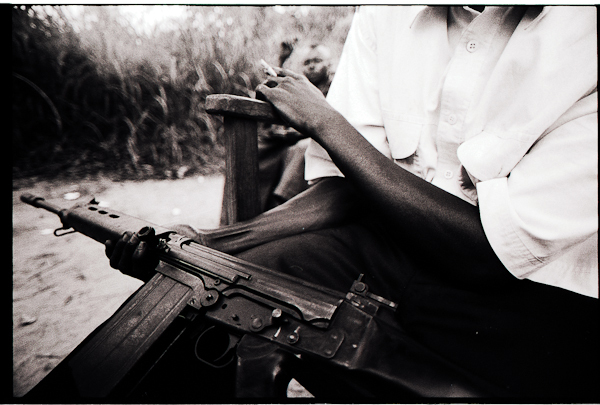 Continue reading INSIDE THE COMPANY: Plantation Slavery in Congo. Dance is more than appearances. Behind the scenes and on stage in the New York dance scene with choreographers and dancers from the Bill T. Jones/Arnie Zane Dance Company, Martha Clarke, Reginald Yates, Judson Church, Movement Research, the 92nd Street Y, and other people, places and venues. 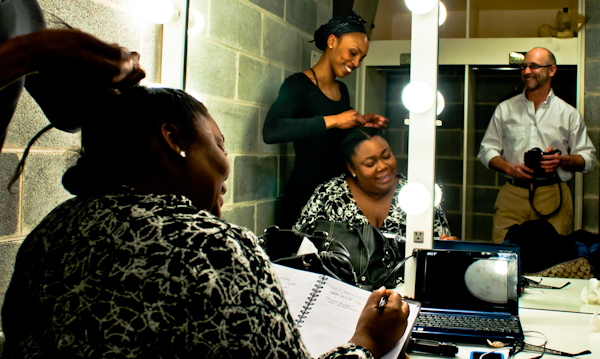 Photo c. keith harmon snow with dancer Shayla Vie Jenkins and singer behind the scenes at Bill T. Jones' production Fondly Do We Hope, Fervently Do We Pray. Continue reading FERVENTLY DO WE DANCE. 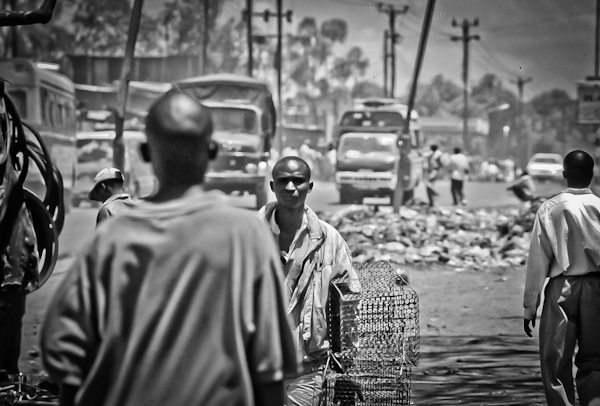 Images of Struggle and Perseverance in Mathare, Africa's second largest slum. * Title credit: a line in a Leonard Cohen song. Mathare is one of Africa's oldest and largest "slums," with crushing poverty and destitution, with patchwork "homes", patchwork doors, fences, planks over open sewers, mud or wood plank walls, and flimsy rusted roofs. Forced or born into poverty here, people have few choices or opportunities. Amidst the garbage can be found hope, joy, beauty and love -- art and resourcefulness -- bespeaking the resilience of the human spirit. Under colonialism Nairobi became an Apartheid city segregating whites and people of color (Indians and Africans). The racial disparities in Kenya and the Quality of Life in Mathare are stark: colonial policies maintained the spatial and racial segregation. Structural inequalities increased after independence (1963). Continue reading THE GARBAGE AND THE FLOWERS *. 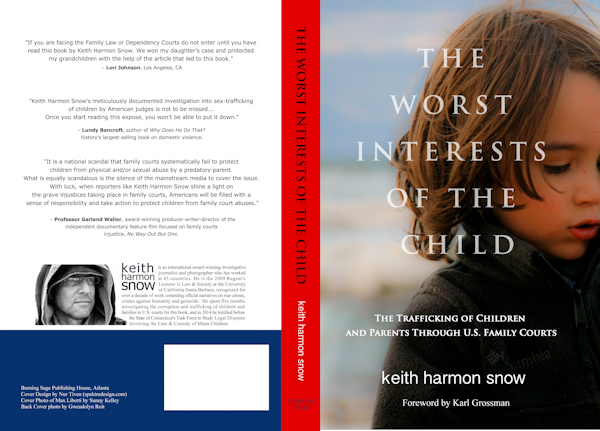 Continue reading THE WORST INTERESTS OF THE CHILD. 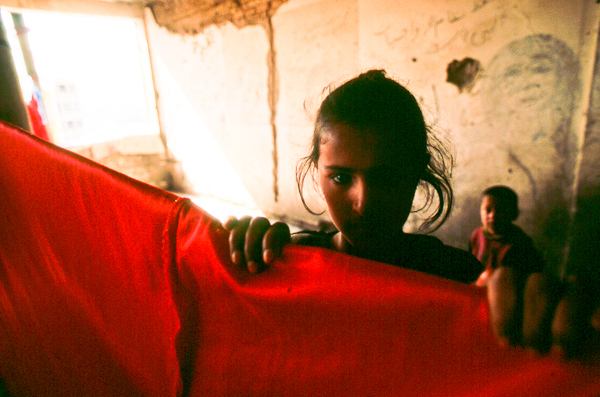 A new documentary photography exhibit on the Social Documentary Network. 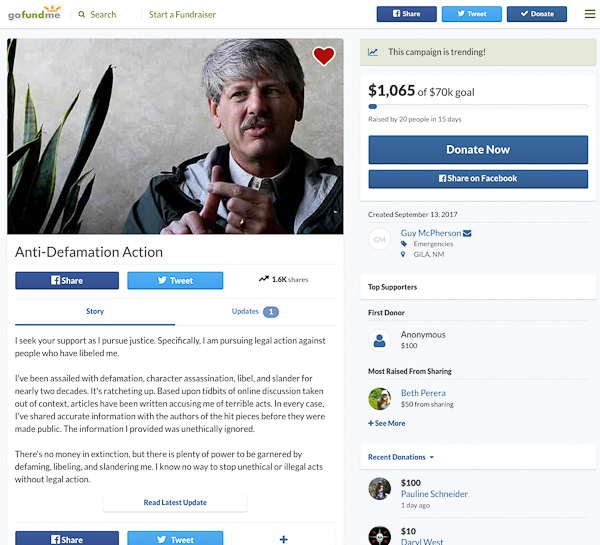 Please support my work according to your means. This personal glimpse into the first 30 months of the life of our son offers a meditation on wonder, joy, curiosity and childhood, and the images testify to the privileges afforded to a white middle-class child born into post-modern materialist culture. Documentary photography focuses on suffering and injustice: deprivation, disease, loss, addiction, and violence prevail, and it is essential to document stolen childhoods. 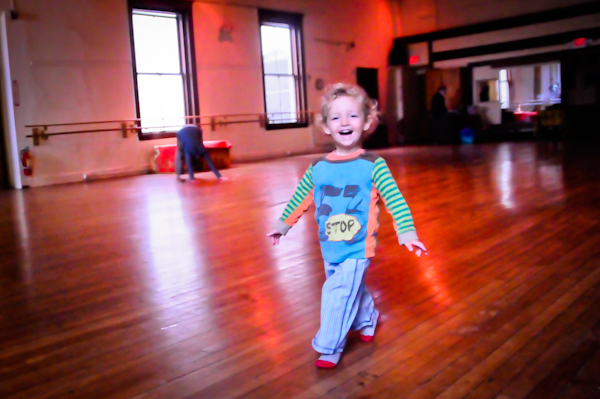 Documentary portraits of thriving children are less common. Child abuse and addictions reach epidemic proportions in Western societies, coupled with the pathology(s) of whiteness, so this is also a commentary on our attempt at an inclusive conscious parenting. Photos speak to the gifts that we seek to give this child: e.g. safety, security, health, freedom, awareness, curiosity, warmth, nourishment, adventure, confidence, self-assurance, wonder, sanctuary, dreams, abundance, compassion, consciousness, and an enhanced capacity for communication and being. These comprise a nurtured, safe, fulfilling childhood, with healthy developmental opportunities, and are basic human rights for all children. I would like to think that they are the foundations of a conscious mature compassionate expansive humanity. Continue reading BOY WONDER: THE POSSIBILITY OF A CHILDHOOD. At 3:00 pm on 4 September 2015 five hostile U.S. Immigration and Customs Enforcement (ICE) agents picked up Rwandan asylum seeker Dr. Leopold Munyakazi in a surprise Gestapo-like raid on his home in Baltimore MD. A man that international human rights experts believe to be the victim of a smear campaign by the criminal military regime in Rwanda, Dr. Munyakazi has over the course of his struggle for freedom (since 2009) 100% complied with all immigration reporting and monitoring requirements. After years of appeals leading to a 2736 page document on his case, on 5 June 2015 U.S. Immigration Judge Elizabeth Kessler dismissed the likelihood of torture upon return to Rwanda and subsequently denied asylum. Why was he picked up with such hostility and remanded for deportation at the beginning of a long holiday weekend? Dr. Leopold Munyakazi at his home in 2009. Photo: Associated Press. Continue reading U.S. 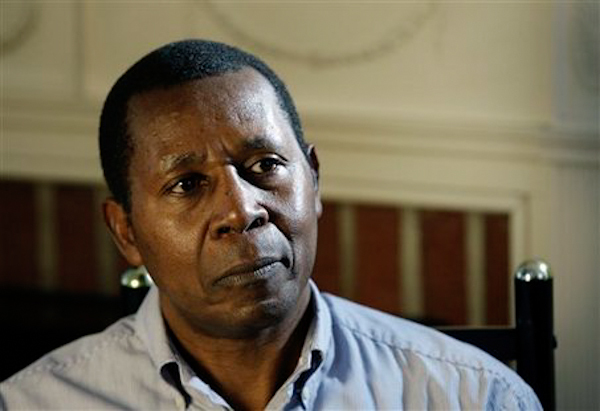 AGENTS GRAB RWANDAN PROF FOR DEPORTATION TO CERTAIN DEATH AT START OF LABOR DAY WEEKEND. Why are some people in Massachusetts suddenly flying it? Some neighbors in our predominantly white western rural Massachusetts town of Williamsburg have hoisted the Confederate battle flag up their flag pole and displayed it on the wall of their business. Why would some Yankee from rural western Massachusetts choose to fly this symbol of divisiveness and hatred? And why now, after it has been further tarnished by the egregious hate crimes committed in South Carolina and the resurgence of church burnings in the southern United States? Continue reading THE CONFEDERATE BATTLE FLAG IS A SYMBOL OF HATE. WHERE IS GENERAL LAURENT NKUNDA? 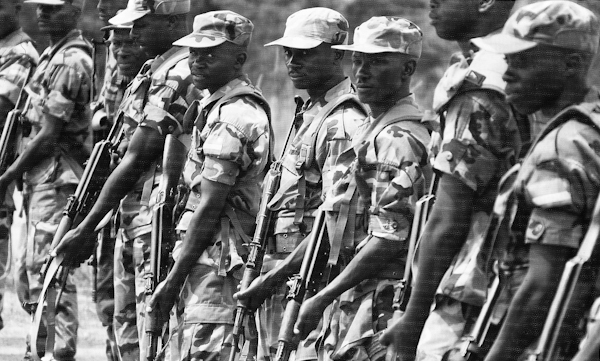 Continue reading WAR WITHOUT END IN CENTRAL AFRICA.